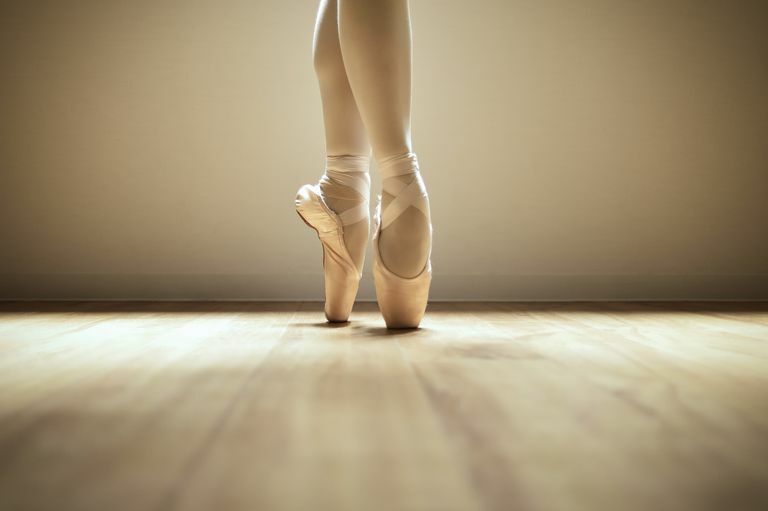 Pointe is a type of dance performed on the tips of the toes. This technique is one aspect of classical ballet that involves pointe work where ballet dancers put all of their body weight on the tips of their feet while wearing pointe shoes. In order for dancers to balance, slide, spin and perform other movements, they must use pointe shoes that support toe dancing. Dancers use pointe shoes specifically so they can best balance their weight to the shoe directly within the arch and surround the toes, which other shoes do not provide. Because of this modern-day invention, dancers can now perform steps and turns they could not do in the past when only ballerina slippers were available. Teachers generally go through a few factors before deciding their student is ready for pointe. This involves evaluating the stage of physical development, age, strength, alignment and more. When first starting pointe, the first pair of shoes can really hurt at first as dancers get used to wearing and dancing in them. As you practice with your shoes, take care of them by cleaning them regularly to prevent dirt and general wear and tear. Some dancers can go through their first pair in a year and others only a day. With the unique extended feet performance involved with pointe, and depending on your experience level, your pointe shoes will last anywhere from a few hours up to 12 hours of dancing. For example, if you attend an hour-long pointe class once per week, your pointe shoes will last for approximately three months. The good news for amateurs is that if you are new to pointe dance, your shoes will not wear out as quickly as more experienced dancers, allowing them to last longer. Several factors affect how long your pointe shoes will last including the types of steps you are performing, the humidity level in your dance studio, the amount of perspiration your feet produce, and how you take care of your shoes between classes. You can prolong the life of your pointe shoes by taking proper care of them. Toe Box: The cup that holds the toes and ball of the foot. Vamp: The part of the shoe that covers the top of the toes and foot. Throat: The main opening of the shoe. 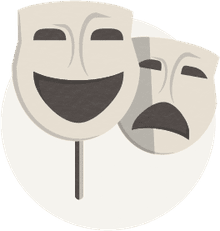 Platform: The bottom of the toe box on which the dancer stands. Shank: The stiff insole that provides support under the arch. Some brands of pointe shoes last longer than others, depending on how the pointe shoes are manufactured. Some pointe shoes are designed to be performance shoes and tend to wear out rather quickly. If you are new to pointe ballet, it's a good idea to schedule a pointe shoe fitting at a local dancewear shop. A professional fitter will be able to guide you toward the pointe shoe that will be most beneficial to you.